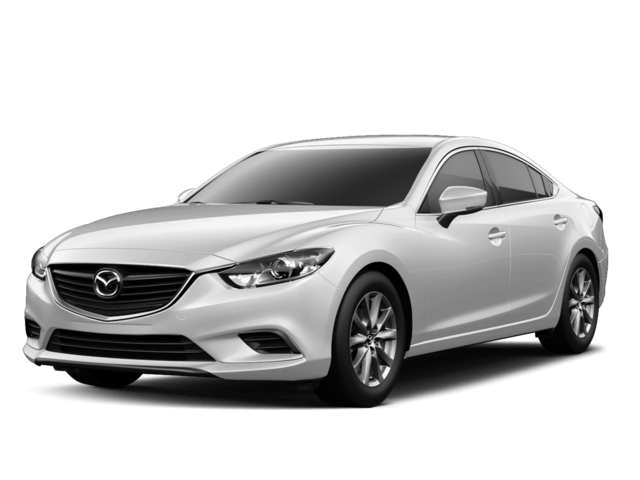 Buying the right sedan near Chicago is easy when you shop Biggers Mazda in Elgin. 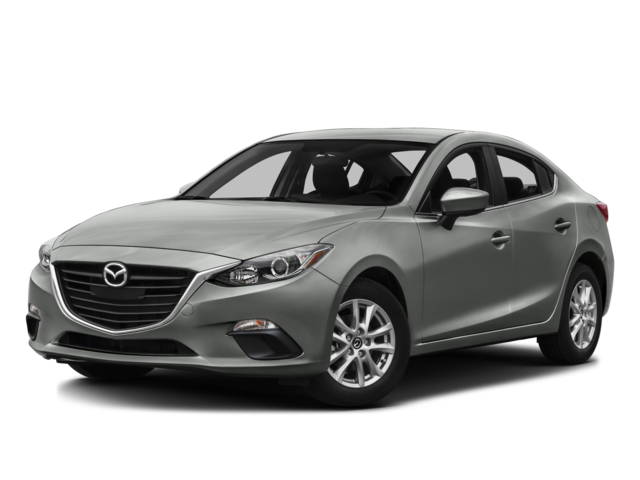 We have two of the most popular ones currently on the market: the 2017 Mazda3 4-Door and the 2017 Mazda6. Both of these vehicles deliver a fun and sporty ride without sacrificing efficiency, and they’re equipped with a full range of conveniences to make your drive as comfortable as possible. Whether you’re shopping for a conservative sedan with ample acceleration or an athletic ride that delivers a spirited driving experience, the 2017 Mazda3 and the 2017 Mazda6 have you covered. Both the 2017 Mazda3 and the 2017 Mazda6 offer spacious interiors that are designed to meet your passenger and cargo needs. Ideal for both single drivers and families, the new Mazda3 can seat up to 5 passengers and offers 96.3 cubic feet of interior occupant volume. Its trunk can hold up to 12.4 cubic feet of cargo, but an available load-bearing exterior rack for additional luggage and racks for bikes and even kayaks are optional. The new Mazda6 is perfect for families, as it also seats up to 5 occupants but provides 99.7 cubic feet of cabin space for passengers. Its trunk is slightly larger and accommodates 14.8 cubic feet of luggage. What Features Do You Prefer? While both cars are well-equipped with safety features including extensive airbags and rearview cameras, the Mazda3 offers some additional safety options—Blind Spot Monitor and Rear Cross Traffic Alert. The base Mazda6 trim comes with added amenities like automatic off halogen headlamps, halogen daytime running lights, a leather-wrapped steering wheel with mounted controls and shift knob, plus a CD player. Which Sedan Best Meets Your Needs? If a smaller sedan with competitive fuel ratings available at a lower price is what you’re shopping for, then consider the new Mazda3. If you prefer a midsize sedan with a larger engine and more features at a higher price, then consider what the new Mazda6 has to offer. To see if the 2017 Mazda3 or the 2017 Mazda6 is the right sedan for you, visit the Biggers Mazda showroom at 1320 East Chicago Street in Elgin. Our sales professionals can arrange a test drive for you ahead of time, if you contact us at (888) 638-7855. *Vehicle MSRP excludes $820 destination charge, tax, title, and license fees. Destination charge $865 in Alaska. Actual dealer price may vary.